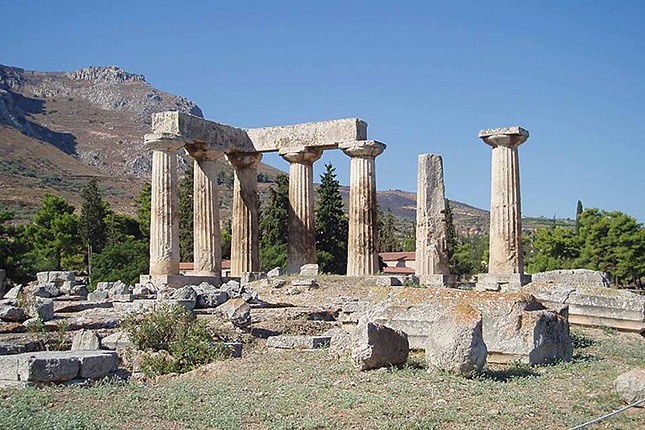 Travel to Ancient Greece on this full-day tour to Corinth. Visit the city of one of the 7 sages of the ancient world and the sacred place where Saint Paul preached. Especially if you have already seen the highlights of Athens this is an ideal tour for you. 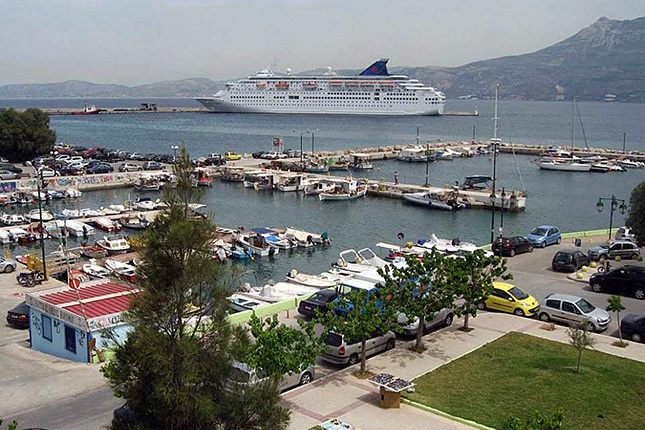 Travel along the Saronic Gulf coastal road to the Corinth Canal for an impressive bridge view of the four-mile-long waterway. 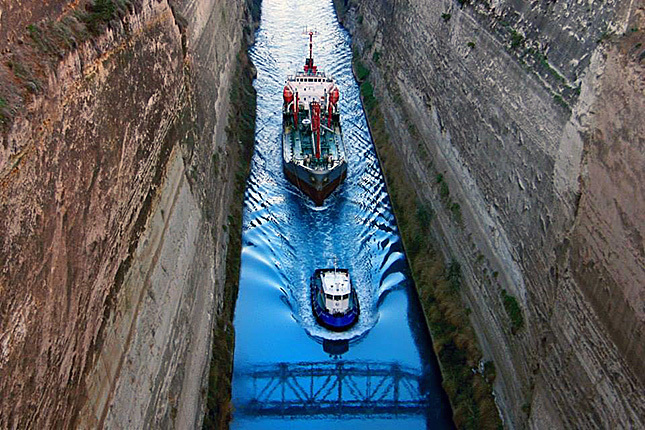 Travel back in time before the opening of the canal and imagine ancient workers pulling their ships over the strip of land separating the Aegean from the Ionian Sea. 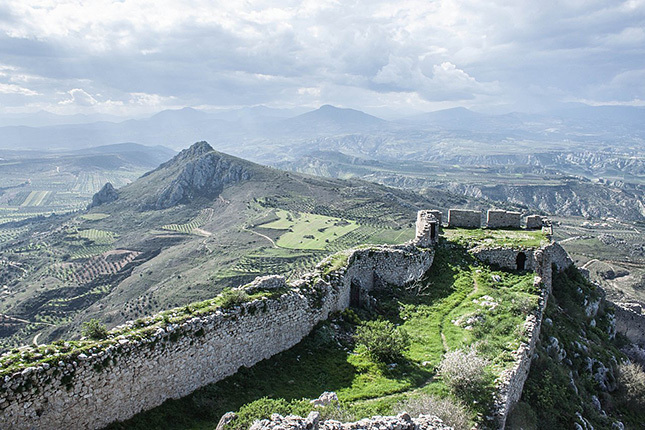 The fortress of the Acrocorinth, dominating on the summit, will be accompanying you leading the way to the ancient ruins of the city. 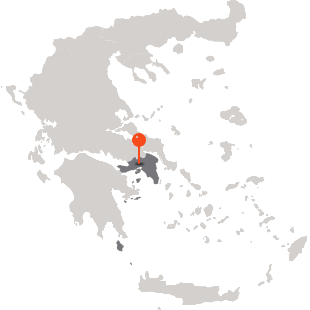 Then on to Ancient Corinth; one of antiquity's most significant and cosmopolitan city-states, the opposing force of Athens. 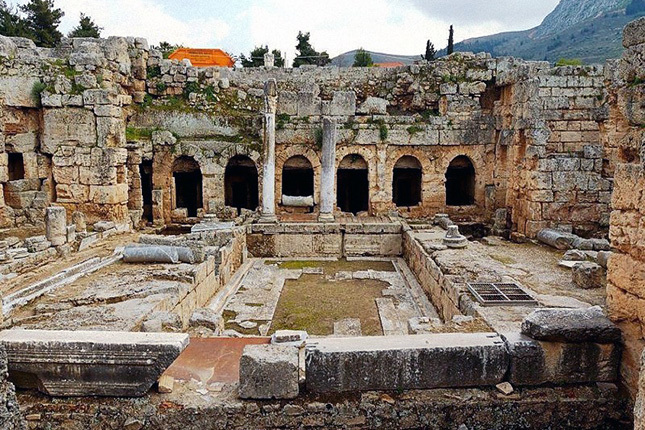 Visit the Agora, the public market, the impressive Temple of Apollo and of course the Bema of Saint Paul the Apostle. For all the art lovers, there is a museum with an exceptional collection of ancient pottery. The journey does not stop here. On your way back, feel the mysticism of Ancient Eleusis as you drive by the famous sanctuary of Demeter and the heart of the Eleusinian mysteries, a metaphysical approach to life and death, still a mystery even today. Prolong your tour if you wish to visit the site. The Acrocorinth, acro meaning extreme, as it was in every sense! Liberated in every way, it attracted the passions and hatred of both men and women, especially the sailors who stopped off for a night. Visit the Agora of ancient Corinth where Saint Paul preached his "words of love" still inspiring us today. Explore the refined vessels used for the storage and transportation of herbs, olive oil and wine. Enjoy lunch with of view from the ancient site. Choose between Demeter and her daughter Persephone and share your thoughts about love, passion, life and death as you pass by the site of Eleusis.